PIONEER Computers Australia has released the DreamMicro Power Server 2U S87. DreamMicro 2U dual-processor rack-optimised servers provide business comprehensive system solutions by supporting the latest Intel Xeon multi-core processor 3000/ 5000 sequence, IPMI 2.0, and, to satisfy business’ needs on remote management/ control to the system it has KVM over IP. 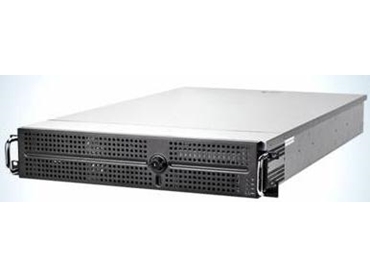 These new value-added 1U uni/ dual-processor rack-optimised servers are designed for increasing business’ demands on HPC application, web-hosting infrastructure, front-end enterprise databases, minimal-downtime cluster server and etc. The DreamMicro Power Server 2U is available from PIONEER Computers Australia on a build to order basis.